Posted in: 1 Pageant Pages, 2 Shout-out-Looks. 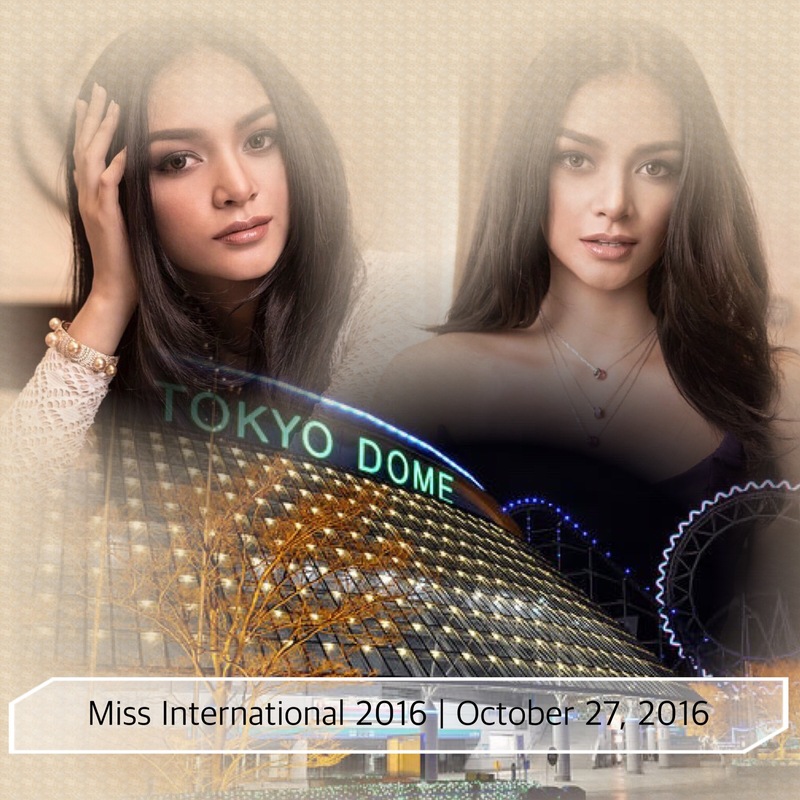 Tagged: Jennifer Hammond, Kylie Verzosa, Miss International 2016, Nicole Cordoves, Tokyo Dome City Hall. After the 1st Runner-Up finish of Nicole Cordoves in Miss Grand International 2016, we now move on to the next finals which will happen earlier tonight live from the Tokyo Dome City Hall. It’s Miss International 2016 with our Bb. Pilipinas International 2016 Kylie Verzosa. I am certain that Kylie is feeling extra pumped up by now that she wants the trail to go on an ascending order. With Jennifer Hammond making Top 15 of Miss Intercontinental 2016 and Nicole’s very close finish in Las Vegas, she wants to do one notch higher and claim the crown itself. Posted in: 1 Pageant Pages, 2 Shout-out-Looks. 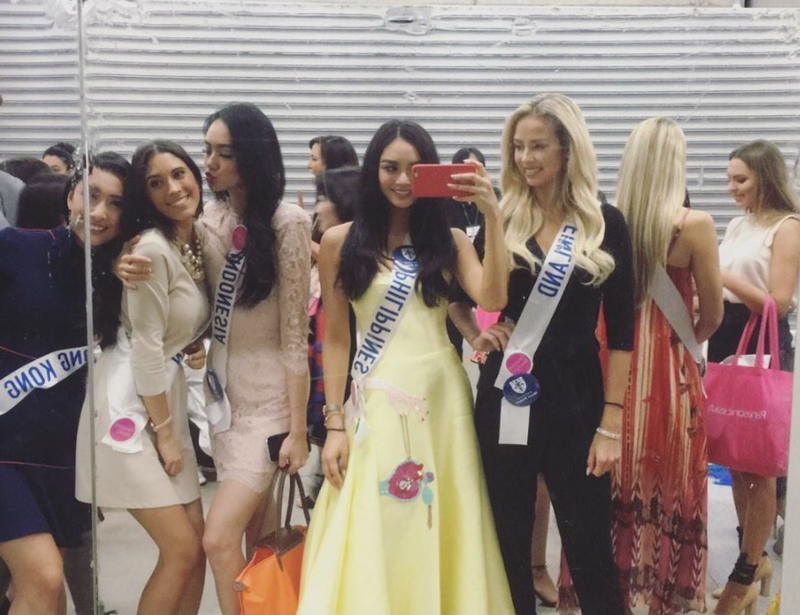 Tagged: Edymar Martinez, Felice Hwang, Kaityrana Leinbach, Kylie Verzosa, Magdalena Bieńkowska, Miss International 2016, Romy Simpkins, Tokyo Dome City Hall. 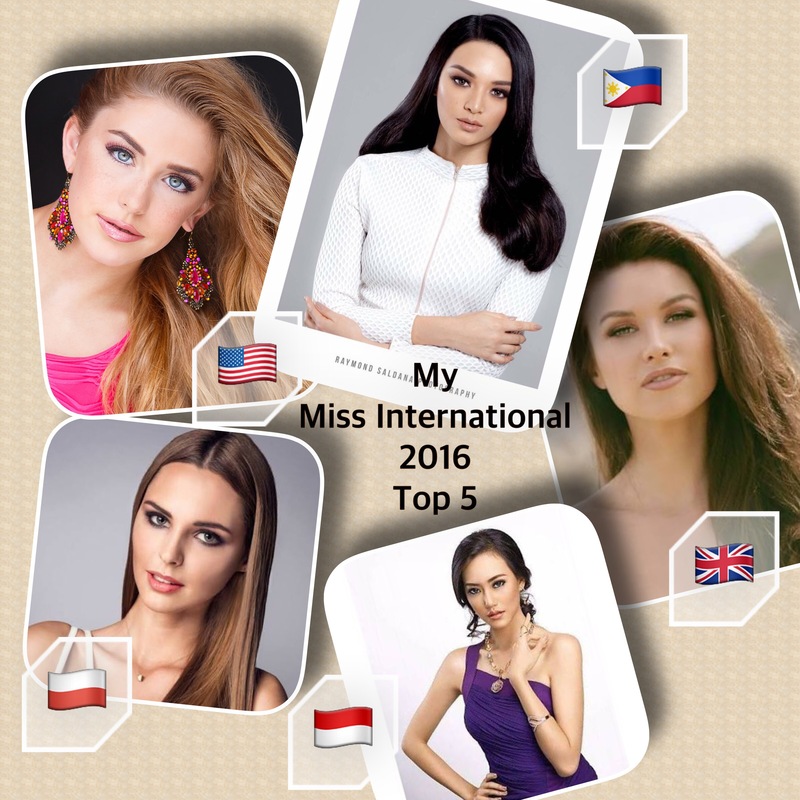 Who will win Miss International 2016? Japan, or the International Beauty Congress, has given the Philippines five (5) Miss International crowns in its long pageant history with the latest happening only last 2013. Is the group ready to bestow a 6th win to the country this year? We have a fierce and determined representative in Kylie Verzosa and I don’t see why not. 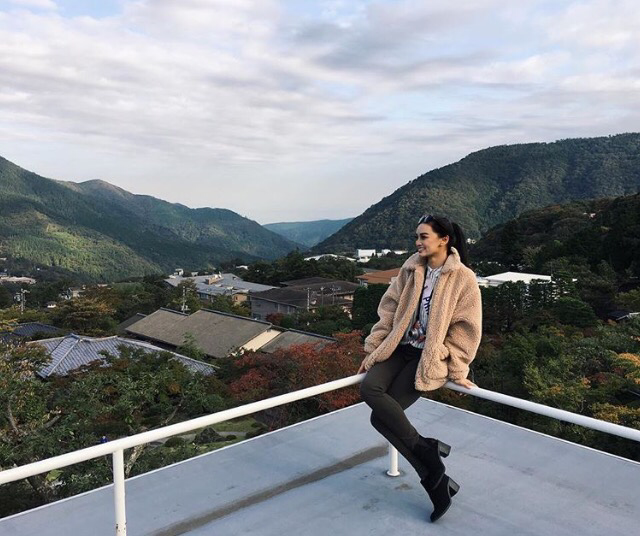 She has the face that can easily charm the Japanese, and add to that her confident self, the chances are not far-fetched. That is, unless ten (10) of her fellow candidates can help it. You see, one or more of the following ladies might pull the rug from right under Kylie’s nose if she is caught unguarded when it most matters most. Outside the Philippines (1964, 1970, 1979, 2005, 2013) and Japan (2012), no other Asian country has ever won this crown. So it will be keenly watched if the second strongest contender – Felice Hwang of Indonesia – on my list will be strong enough to join them. But ahead of her is Magdalena Bieńkowska is likely to be a mightier match for our bet. We all know that Poland is one of two best-performing European nations in MI history so there is also the possibility of rewarding them with their 4th since the last came fifteen years ago. The “double Uniteds” are also forces to be reckoned with – Romy Simpkins of United Kingdom and Kaityrana Leinbach of the USA. 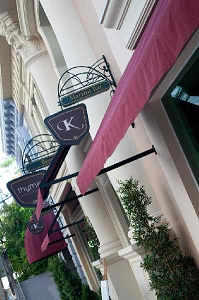 Along with Kylie, they are my Top 5 for the highest spots. One of them could be Thursday night’s big winner. Personally, the spoiler chances of Mexico’s Geraldine Ponce and Venezuela’s Jessica Duarte are still looming in the horizon, especially the latter who’s such a warm and gracious lady who can be a deserving successor of her compatriot Edymar Martinez. But as I have just stated, they are deemed spoilers in my opinion. Posted in: 1 Pageant Pages, 2 Shout-out-Looks. Tagged: Kylie Verzosa, Miss International 2016, Tokyo Dome City Hall. 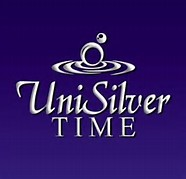 The road to our 6th Miss International crown is getting closer and closer. 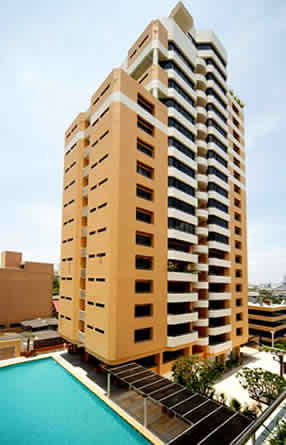 By the latter part of next month, Bb. 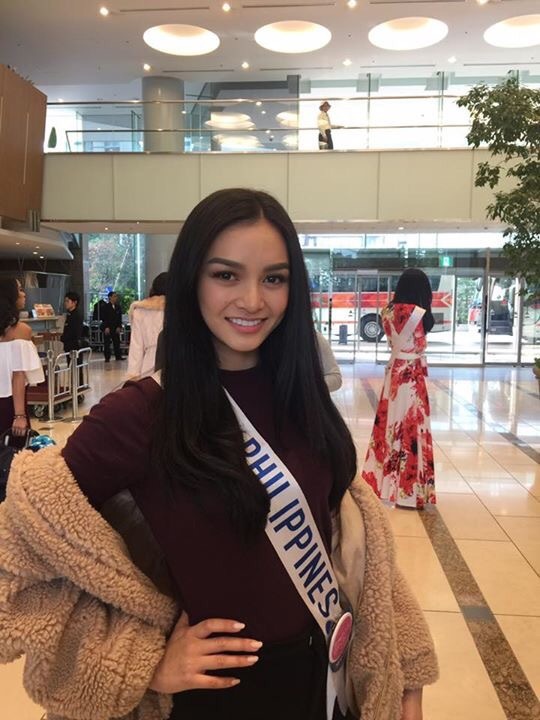 Pilipinas International 2016 Kylie Verzosa will be awaiting the results of her preparations at the Tokyo Dome City Hall on October 27 where the successor of reigning winner Edymar Martinez will be known.